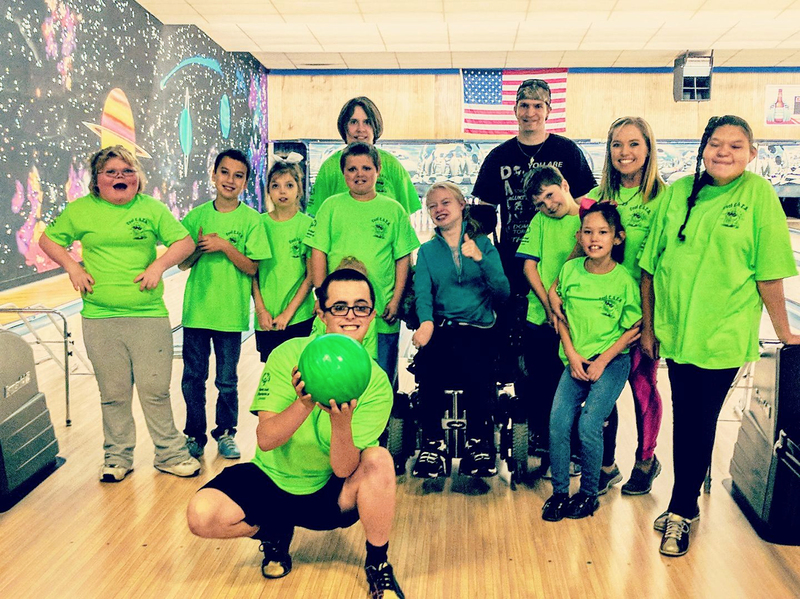 Last week I had an opportunity to visit with some very special, “Special Needs” kids as they enjoyed an evening of fun at Harmony Bowl in Colorado Springs. I was in awe as I watched the determination of those who needed help to just pick up their ball and roll it, toss it with two hands or push it with one finger, while others labored up to the starting line in their wheelchairs. Their resolve was incredible. But they all had one thing in common, big smiles and happy laughter. What an introduction to the coolest league in town, the Cool Cats Special Olympics Bowling League. Kudos to Ashley and the Cool Cats Kids! We at 4kidzsports will be helping to support these kids and their needs through upcoming fundraising programs. 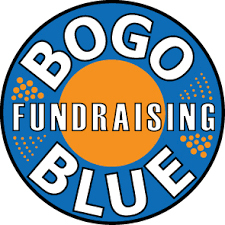 Please follow us and support them in this great cause.